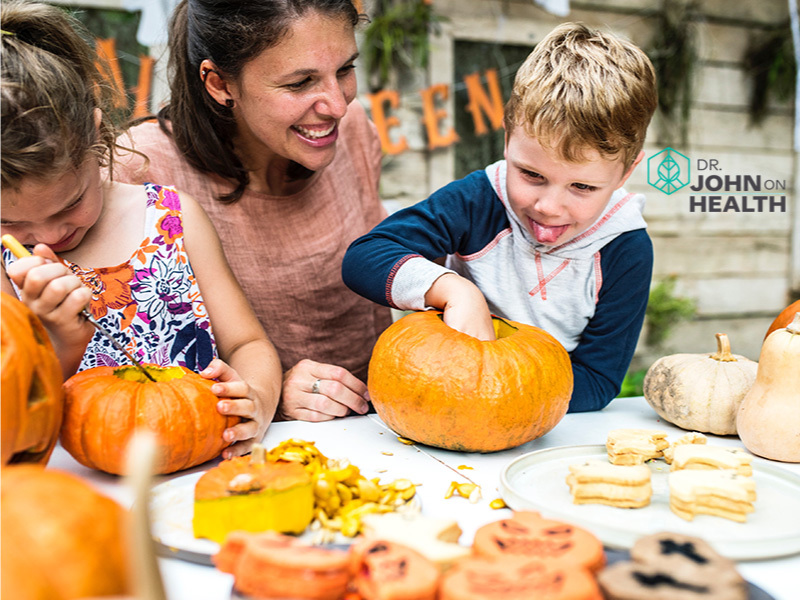 For many, the overwhelming access to sugar is a scary fact about Halloween and all the upcoming holidays. 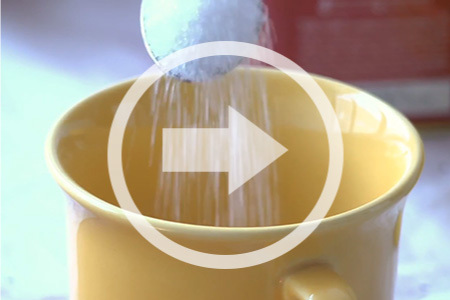 Added sugar is especially seen as a cause of weight gain, obesity, and diabetes. A new study also links added sugar with cancer. In this post, I want to clarify whether “added sugar” and “natural sugar” are what you need to be concerned about. This blog is especially important for people who are concerned about diabetes or who have diabetes and cancer. Is avoiding “sugar” the key to surviving cancer? For every cell in the body, glucose is a critical nutrient for survival. Cancer cells are no exception. In fact, cancer cells increase glucose metabolism not only to produce needed energy for their routine activities but also for fabricating materials such as proteins, membranes and genes needed to construct new cancer cells. While most cells in the body depend on insulin as the messenger that informs them of the presence of glucose outside, cancer cells, in order to meet their prodigious need for glucose, can fabricate transporters that grab glucose from the outside, even in the absence of insulin similar to what nerve cells do. It is known that cancer cells have a high requirement for glucose to conduct metabolic activities. Thus, drugs that interfere with any aspect of these activities are being devised to lead cancer cells to death or at least slow down their multiplication. In other words, depriving cancer cells of nutrients is a recognized method of inducing stress to kill them. What seems to be good news is that, in an article published in the journal Science Signaling in January 2018, researchers found the mechanism that depriving cancer cells of sugar leads to influx of calcium ions into the cancer cells, ultimately causing the cells to die. 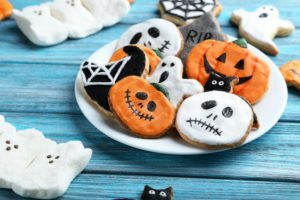 After reading this news, some health bloggers have suggested that removing sugar from your diet could starve cancer cells to death. They suggest that one of the leading causes of the increase of sugar in the body is the consumption of added sugars that are found in processed foods and beverages. But is avoiding added sugars enough to control or survive cancer? In my thinking and reading of medical studies about cancer, this is an interesting study, but simply avoiding added sugars is not enough to control or survive cancer. Added sugars account for only about 17 percent of the total calorie intake of adults and up to 14 percent for children, according to a recent study. However, avoiding added sugars, whether in beverages or prepared foods, still may not result in death or the slower growth of cancer cells. Let me explain. First, many people are confused about whether added or natural sugar is the same as glucose in your bloodstream. The answer is NO, it is not. Natural sugar is found in fruit, berries, sugar cane, sugar beets, and other crops. The sugar added to products is usually made from high-fructose corn syrup, which is made from cornstarch. The confusion between natural / added sugar and glucose in your bloodstream is understandable because doctors and health personnel always refer to the problem of having high blood ‘sugar.’ The same word ‘sugar’ appears to be referring to the same item, so there is a tendency to think that mostly eating natural sugar or high-fructose corn syrup causes the elevation of blood sugar. This video explains more. The point you need to understand is that natural sugars (sucrose) from fruits break down into both fructose and glucose. Both are absorbed into your blood as they are digested in the intestine. This glucose does increase your blood sugar level almost immediately, but the fructose is absorbed more slowly because it has to be modified into glucose before it can elevate your blood sugar level. In contrast, the sugar in carbohydrates such as grains (wheat, oats, rice, corn) is maltose, which breaks down only into glucose. This means eating a piece of fruit does not elevate blood glucose as quickly as eating an equal amount of mashed potatoes or bread. Effectively, the grains and grain-flour you consume of breads, pizza, pastas, tortillas, cakes, snack foods is composed of thousands of molecules of complex carbohydrate. Each of those molecules can have up to 200,000 molecules of glucose. When you eat a bowl of cereal, you are literally eating a bowl of glucose. Within an hour after a meal that is heavy in grains or grain-flour products, the level of glucose in your blood elevates very steeply. In response, your pancreas releases large amount of insulin, a hormone released in response to elevation of blood sugar. Then as insulin rises sharply, there is an intense and rapid response from insulin-sensitive cells in the body – especially muscle cells – to absorb the glucose. This then leads to a steep decline in blood sugar. Grain-based foods are the real trick. Within 2 to 3 hours after a meal, your blood glucose levels could actually fall below fasting levels for a time. Yale Research Psychologist Judith Rodin described this peak and valley effect of eating meals heavy in carbohydrates. 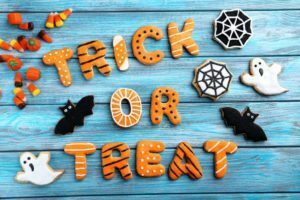 The rapid drop in blood sugar causes you to feel hungry and your subconscious brain often becomes programmed to make you reach out for a snack, often containing some form of sugar, in order to avoid unpleasant symptoms associated with low blood sugar. In other words, your brain, fearing starvation, directs you to eat again even though you just finished a meal a few hours earlier. This is what leads many people to overeat and gain weight. It also often leads to constant high blood sugar and diabetes. Coming back to the discussion about sugar and cancer, the point is, the study cited above suggested that cutting out added sugar could help kill cancer cells. My verdict is that this may be good news, but it fails to account for the much higher dose of glucose that people get when they eat grains. Further research is absolutely needed, but my suggestion is that cancer patients avoid added sugars and grains. 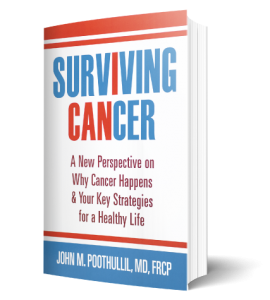 I agree that cancer cells can be starved to the point of death, but the most critical element of this potential treatment is to cut out the glucose in grains and grain-flour products. This week we are going to talk about sugar and all the issues that sugar presents from a health point of view. 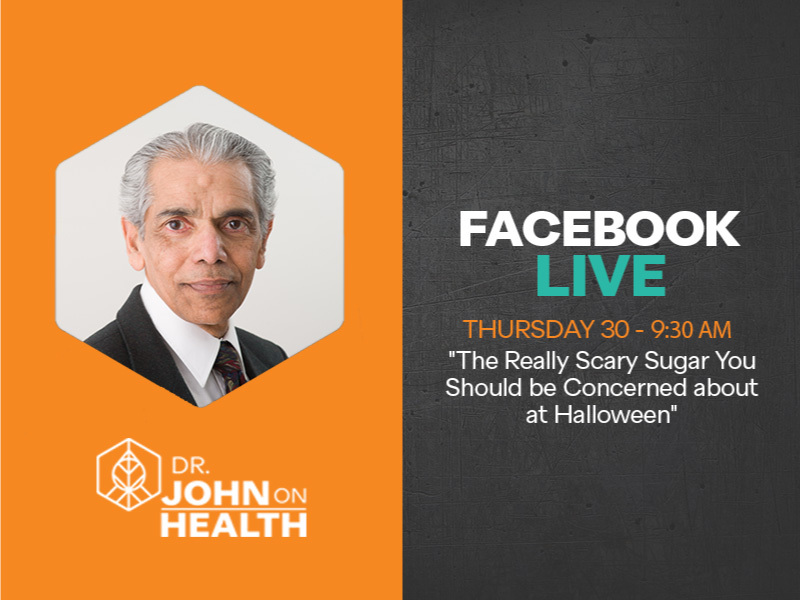 Join my Facebook liveThursday Nov 1st at 9:30 am and ask me any questions you may have about sugar.